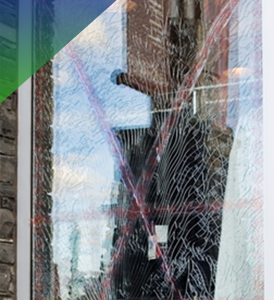 By repairing your windows instead of replacing them, we can save you 60% or more! We Get the Fog Out! 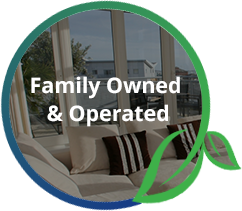 Fog-Out Window solutions is part of the “Go-Green family” and is our window repair division. 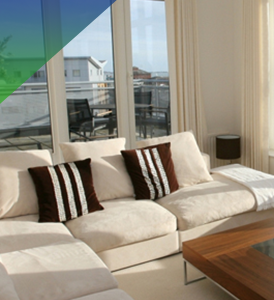 Our focus is to be Environmentally Responsible – reducing waste where possible by repairing windows. Saving you money by repairing rather than replacing your windows. 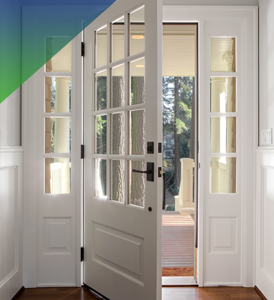 We offer a cost-effective, low-hassle solution to the frustrating problem of foggy windows—fog that’s neither on the inside or outside of your window, but the condensation that builds in between your panes. 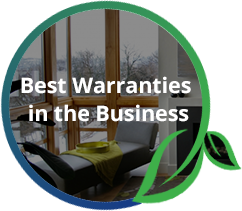 Our process solves window condensation problems at a fraction of the cost of window replacement without having to remove the unit and we back it with a 10 year, 100% money back guarantee! 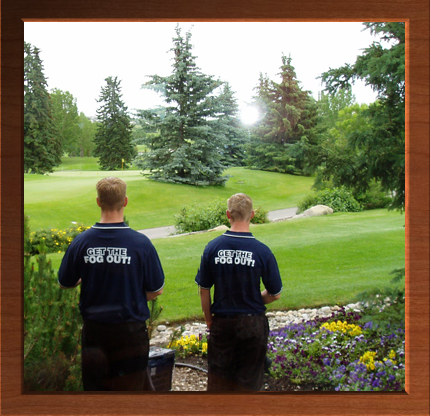 Fog-Out is Calgary’s longest serving repair company with experience repairing thousands of windows over the years and saving customers thousands of dollars! We believe that your windows should never look anything less than amazing. Foggy windows ruin the view, and over time can permanently damage your windows making them unrepairable and more expensive to deal with in the future, while at the same time lowering your R-value making your windows less efficient. 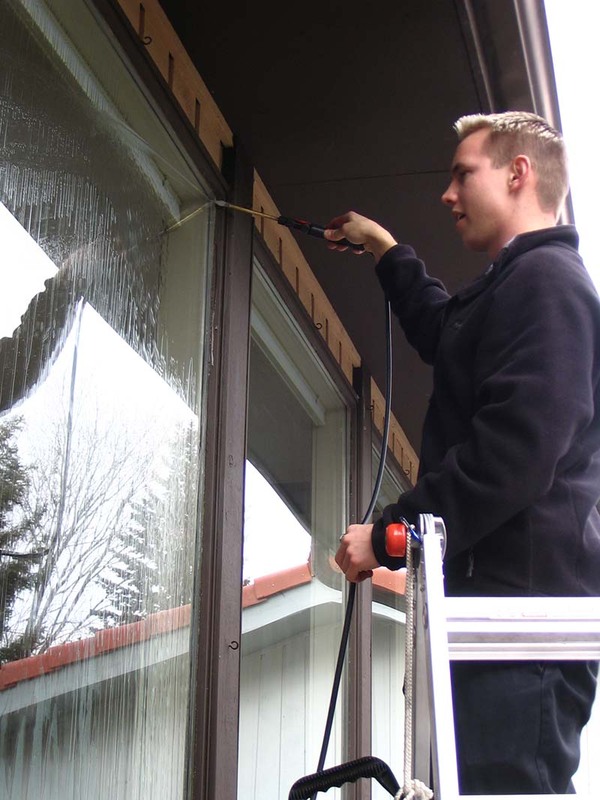 Foggy windows do not mean that you have to replace them, but it is a problem that must be eliminated in order to prevent further damage and costly repairs. 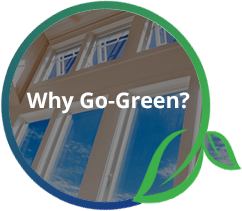 Restoring your window’s insulation, reducing energy costs, and extending the lifespan of your windows, in an affordable, environmentally friendly way, there's no reason not to let Go-Green brighten your view today and save you money. 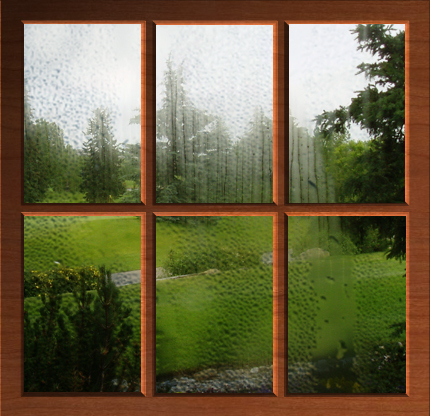 If your windows are foggy, do not wait to have them repaired. Get the fog out and enjoy the view! Discover the Go-Green difference! Contact us today for a free, in-home consultation.